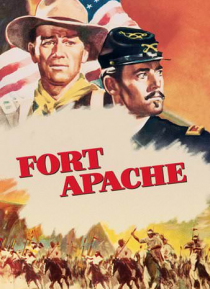 Henry Fonda is a fanatical cavalry commander of a remote outpost bent on leading his men to slaughter. The first segment of director/producer John Ford's cavalry trilogy features an all-star cast that includes Henry Fonda, John Wayne, Shirley Temple and Victor McLaglen. Features outstanding outdoor photography and nail-biting action.